A Montgomery High School senior has earned a scholarship from Audubon Canyon Ranch for his “countless hours of volunteer work” at Bouverie Preserve in Glen Ellen through a junior naturalist program. Audubon Canyon Ranch buys and protects sensitive environmental lands, including Bouverie Preserve. Jared Abramson took his first hike at the Preserve in the fourth grade. Then, as a participant in the junior naturalist program, he completed a five-course training program that provides an in-depth look at the environment and natural history of the Bouverie Preserve. Once he received that training, he helped guide nature walks and participated in resources management projects there. The David Bouverie Scholarship Fund was established in memory of Glen Ellen resident Phyllis Ellman, a longtim Audubon Canyon Ranch board member and “founding mother” of the Bouverie Preserve Environmental Education Program, for which she served as a docent from 1980 until her death in 2009. The scholarship fund provides academic scholarships to participants of the Bouverie Junior Naturalist Program, or Junipers, who remain involved through high school and plan to pursue higher education in the sciences or environmental education. Abramson will attend UC Santa Barbara in the fall, majoring in physics within the College of Letters and Science Honors Program. 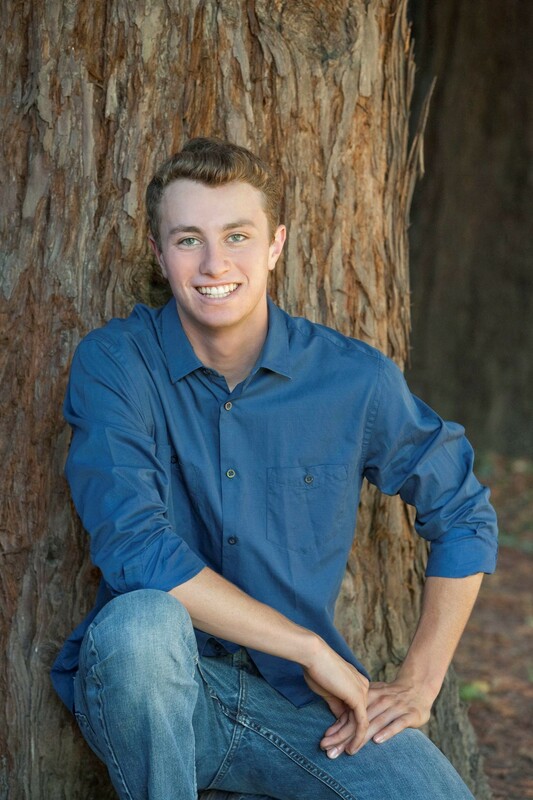 A fan of basketball, reading, hiking and singing in choir, Abramson has received the Montgomery Boosters Scholar Athlete Scholarship, the Principal’s Top Scholar Award, the Outstanding Science Student Award and has been nominated for California Interscholastic Federation Scholar-Athlete of the Year Award. He will receive the award Wednesday at an evening ceremony at Bouverie Preserve.